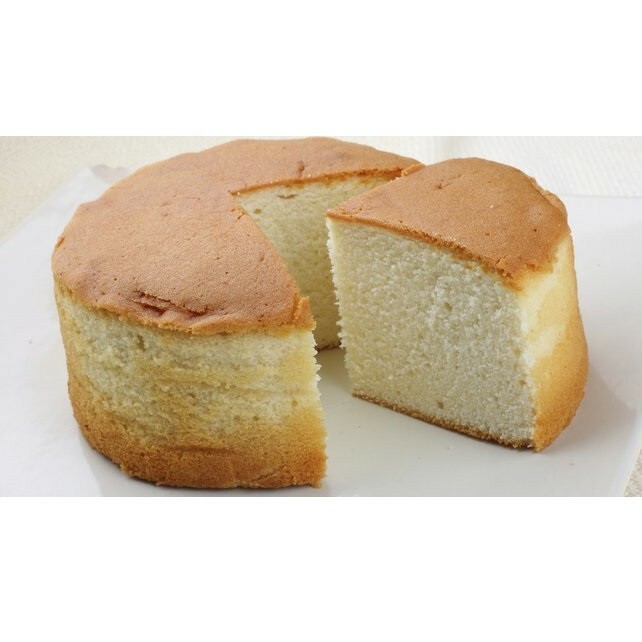 Buy Eggless Sponge Cake of Marzorin from Pune online | Authentic Indian Sweet , Savories and Delicacies from the place they originate by Moipot. With an eggless version of the traditional tea cake, Marz-o-rin brings on its platter a tastier option for the vegetarians. A perfect accompaniment to a cup of tea or coffee, this Eggless Sponge Cake is soft, moist, tender and fluffy at the same time.